Thank you for the Anniversary and EXP boosts. 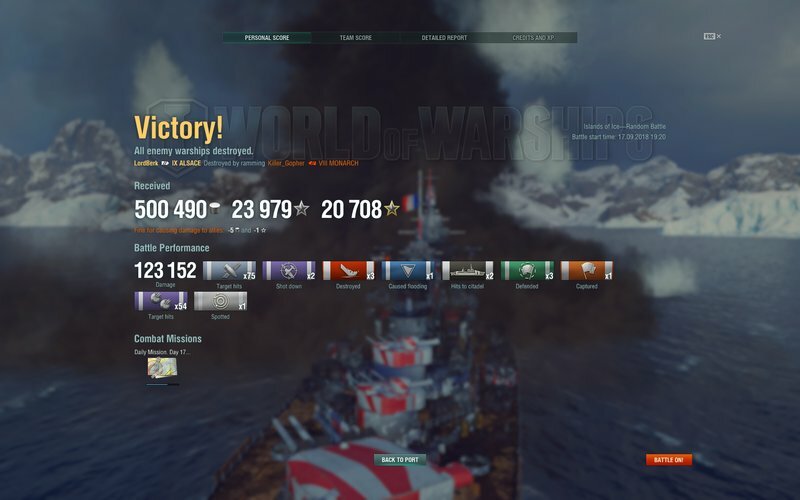 With so many exp flags, free exp flags, and the daily exp boost, I have been able to farm and make bank on leveling my ships and earning free exp at the same time. I had about 660k free exp saved, after 3 days, i am over 1.2 million free exp. Especially with games like this one helping me out. Agreed. Gratitude is in short supply around here. But I'm making out like a bandit too. It's been good for me to. Got 7 days of premium out of one of the SC's so in combination with the flags and camos I to farmed up FXP. I now have enough to buy Alaska should she be FXP, and I have been stockpiling coal in case of the other avenue. So thank you WG for the anniversary lootz. 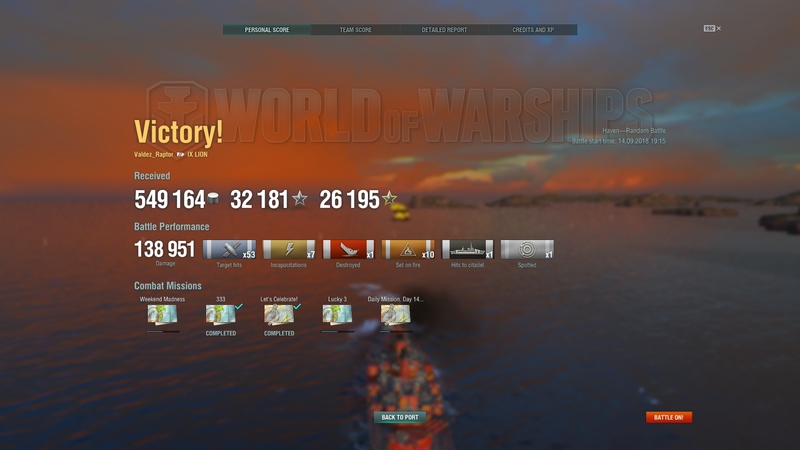 Amusingly with the right flag set ups you can get more free exp than exp in wins. and that is like 20k+ exp wins.